Welcome to McDaniels! This area sits just east of the shores of Rough River Lake, where you can enjoy all we’ve got to offer! 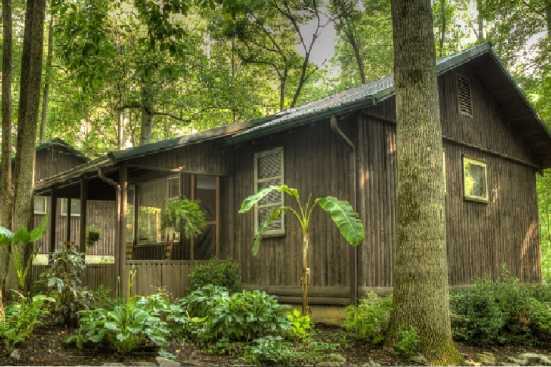 Smoky Mountains by Owners is proud to offer you vacation rental properties in this convenient location for your benefit! McDaniels is near North Fork Beach on the lake, a great beach area with a restroom and outdoor shower where families can go to have plenty of fun, maybe stop here for a lunch break while out boating all day! In terms of boating, be sure to make the most of it while you’re here! You can rent supplies at local marinas to go wakeboarding, tubing, surfing, paddle boards, kneeboarding and more! FIshing here is fantastic, so if that’s your interest you’re in good hands! Don’t forget to try an excellent meal at a local marina restaurant as well! Smoky Mountains by Owners is happy to offer you these vacation rental properties, so book online and treat yourself to a fantastic trip to the lake! You won’t regret it!